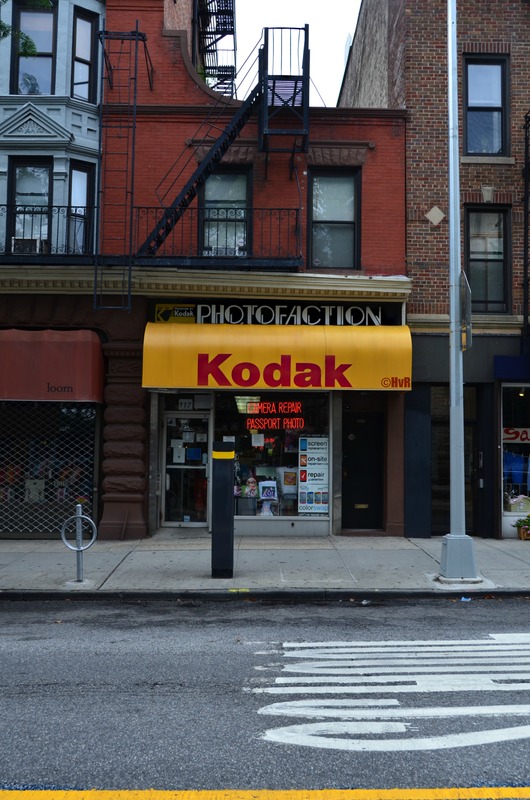 Photo of the day: KODACHROME – When was the last time you saw this awning over a photo store? ! Makes you think all the world’s a sunny day, oh yeah!